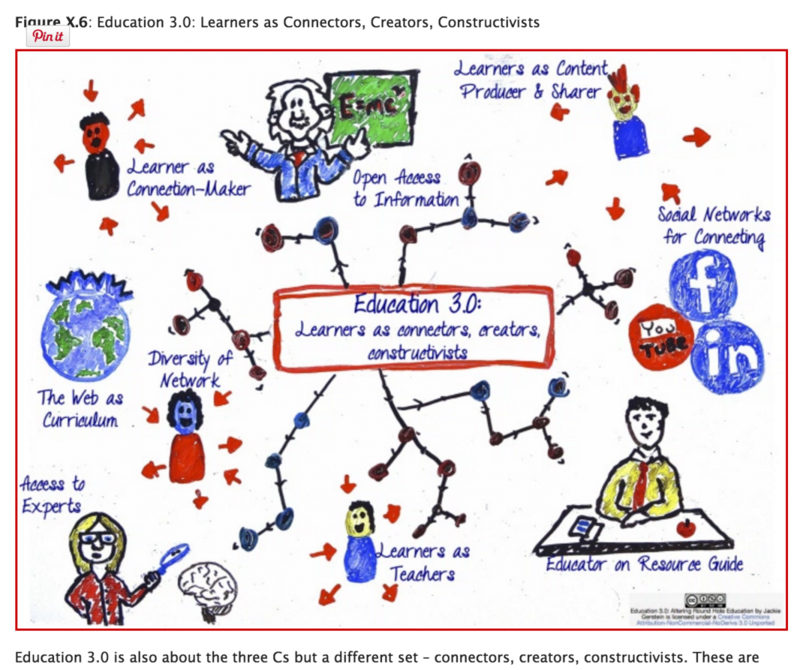 January 23, 2016 Donna Fryconnect, David Truss, education, Education 1.0, Education 2.0, Education 3.0, Jackie Gerstein, learn, Network, What is School For? Do we think differently, or have we just learned differently? You know, it happens when you say something like, “Why would we not just share that openly on a blog for everyone to see?” – and the room goes silent. For those of us in the Lone Wolf Pack, this is our normal. We are told that we “think differently”. I’m not sure I buy that. I am not sure that I believe we “think differently”. I wonder if we have just been through very different learning experiences. 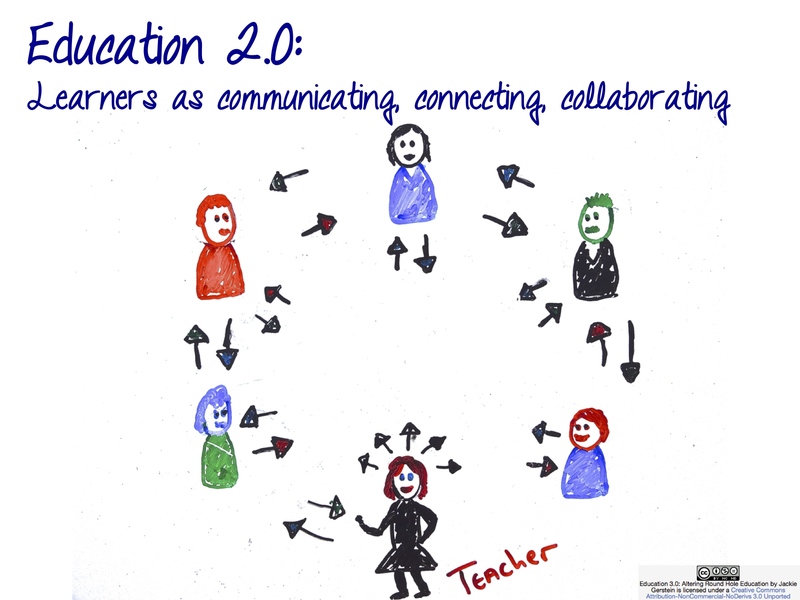 We have been learning as networked, connected learners for years – decades in fact. We have been learning in spaces yet to be discovered, yet to be respected, yet to be acknowledged by the status quo in our profession. We have been learning different content. We have been learning through ideas. Ideas just pop into our network all the time. Seeing and exploring new ideas daily, hourly, but the minute almost, is what we do. We have had the time to share, converse, think through, research, challenge, ask about – to form thinking about – millions of ideas from around the world. Then we throw out one of these ideas f2f, and silence. We are called names, like “rogue“. It’s not so much that we might think differently, it’s that we learn differently. 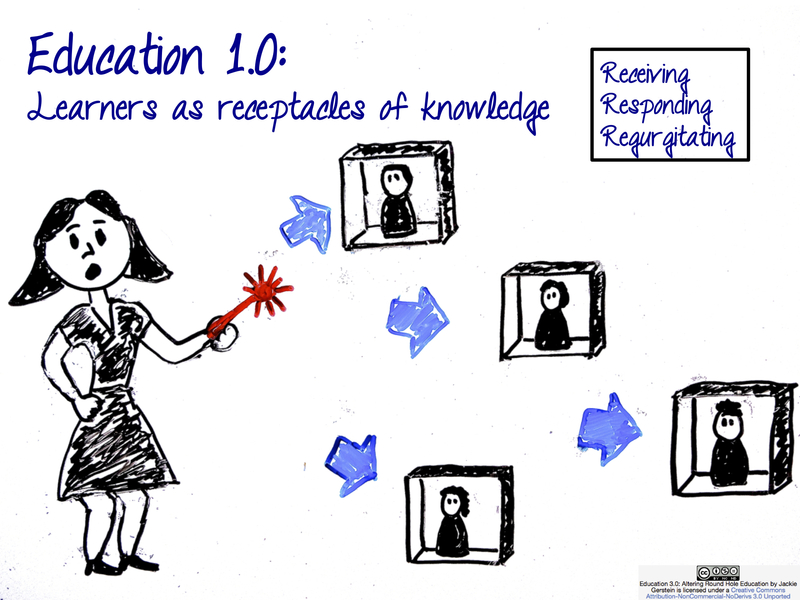 We learn through education 3.0, in a profession that is talking 2.0 while remaining firmly entrenched in 1.0. 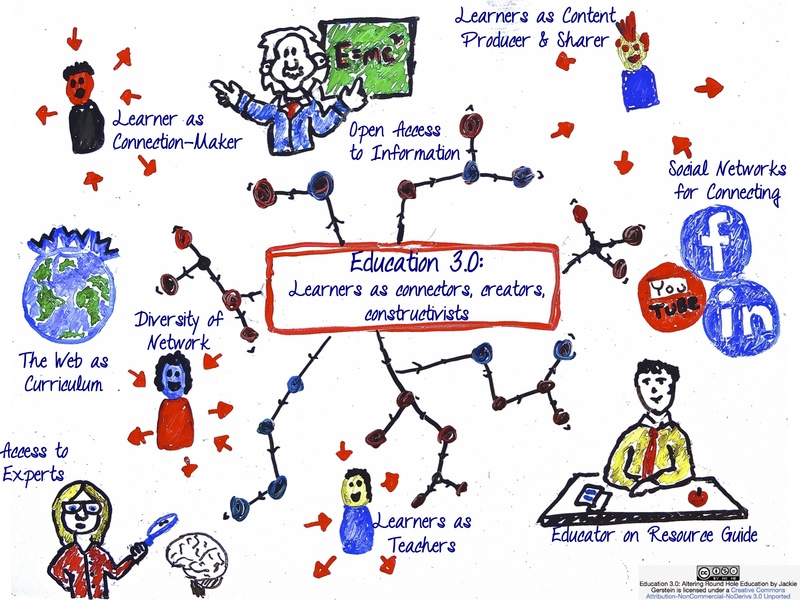 Katie Martin: 5 Reasons Professional Development is not Transforming Learning. Hi Donna, loved this post! So tired of hearing “Don’t you ever sleep?”, or “You really care about that stuff don’t you?” (Like it is some sort of disease). I am not so sure that we learn differently so much as we derive a different type of energy from learning. I love learning through my PLN, I love learning through reading blogs and bloggng, but I equally love learning from a new book, from a F2F conference, from a great dinner conversation. I love seeing what is on the horizon. I am frustrated with the way we “do” education. I know it can and should be better, and I am like a dog with a bone, I want it to change! I loved David Truss’ post – hadn’t read it before, so thank you so much for sharing. Thanks, Lorraine, for taking the time to comment on this post. I have to laugh, because yesterday my husband said something to the effect, “I just want to talk about something else besides schools”! I think your point is very important. Thank you for sharing it, and don’t ever lose that energy and drive for learning!